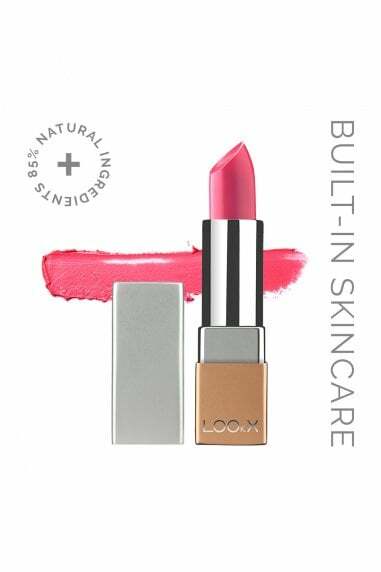 LOOkX Natural velvet mineral powder is a longlasting finishing powder that sets and perfects foundation for a smooth, flawless finish. 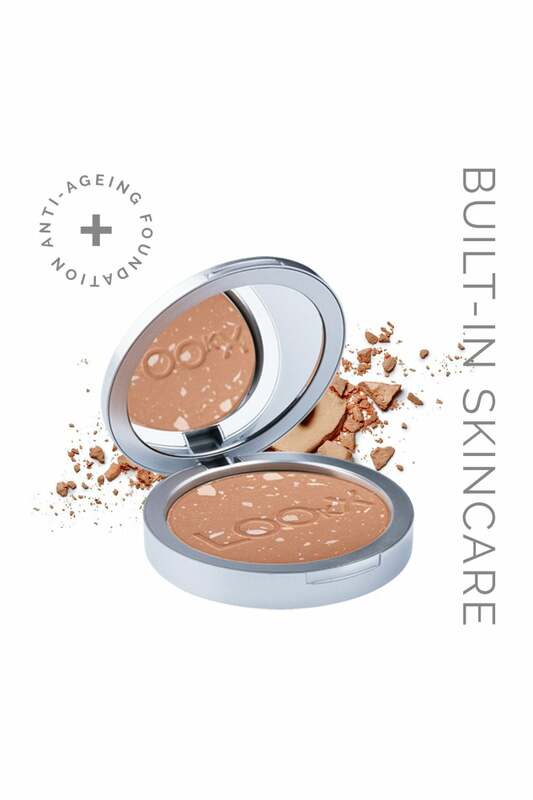 This oil-absorbing powder leaves your skin matte and smooth all day long. It protects against the harmful effects of free-radicals. The powder is infused with vitamin E and beeswax to help the skin look fresh and smooth. 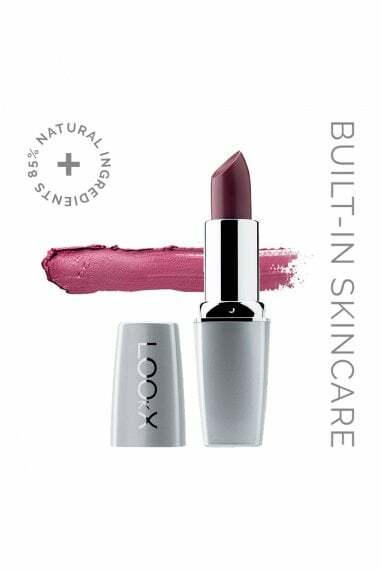 Why LOOkX Natural velvet mineral powder?